Christmas in Carlton is a series of holiday events taking place throughout December in Carlton, Oregon! 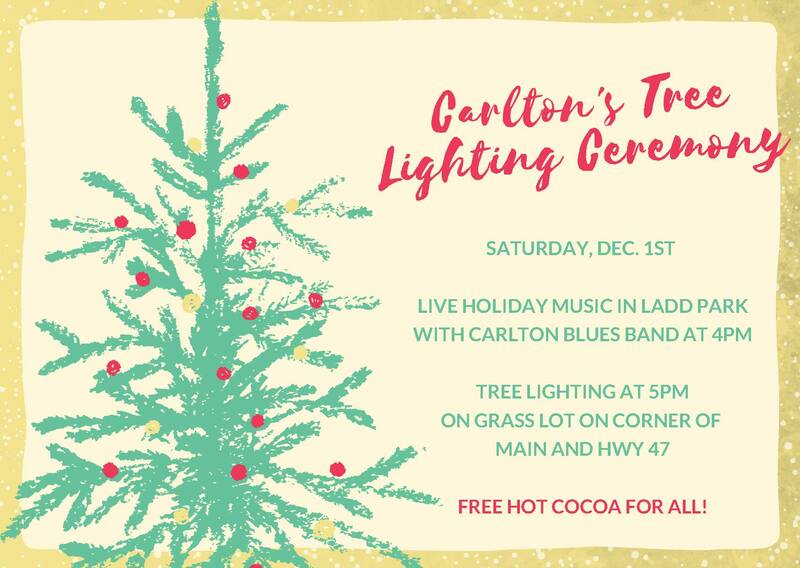 Carlton’s Annual Tree Lighting will take place on Saturday, December 1st starting at 4pm! Join us in Ladd Park for free hot cocoa and festive holiday jams from the Carlton’s Blues Band. At 5pm, the tree lighting will commence at the Grass lot on the corner of Main & HWY 47. Shop handmade crafts at the annual Carlton craft fair. This event takes place at the Yamhill Carlton Elementary School at 420 S 3rd Street, Carlton. 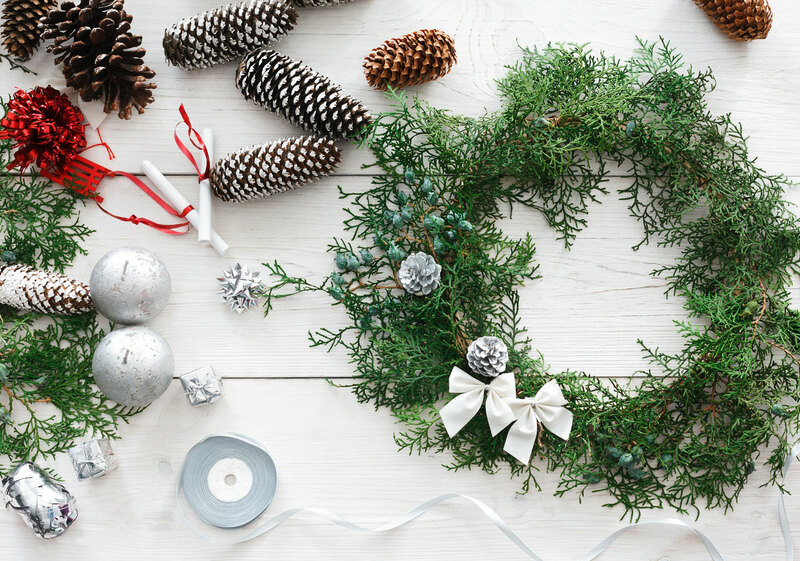 Join us Thursday, December 6th from 4-8pm for a special holiday edition of Ladies’ Night in Downtown Carlton! 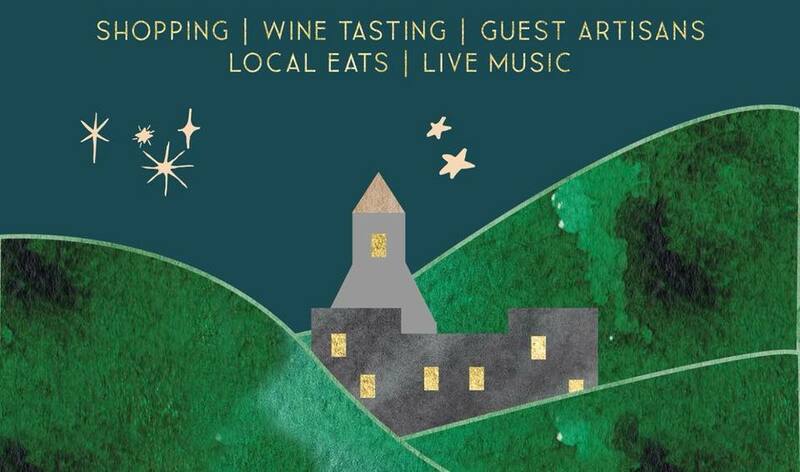 Enjoy seasonal shopping, guest artisans, wine tasting, live music and great eats! Event specific details for each participating business will be listed on facebook the week leading up to the event. 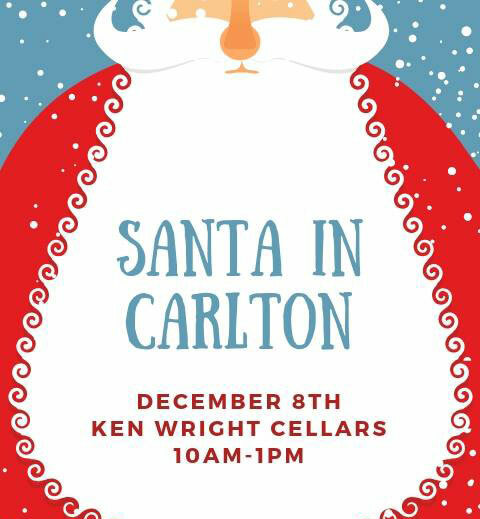 Come visit Santa in Carlton on Saturday, December 8th! FREE photo with Santa with a non-perishable food item! Santa will be at Ken Wright Cellars Winery, located at 236 N Kutch Street. 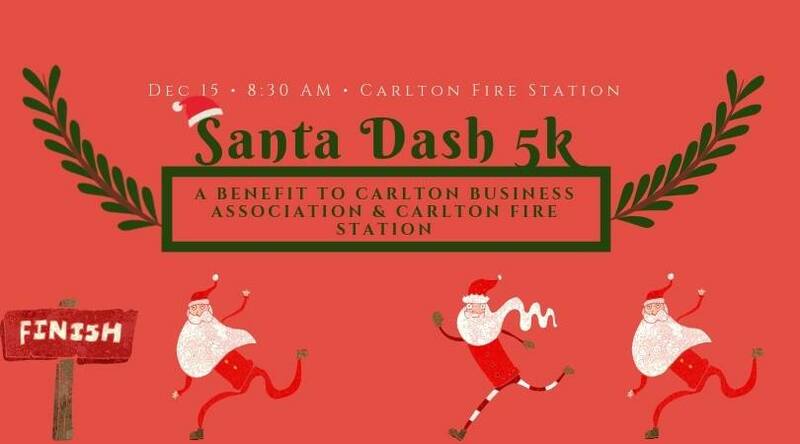 The is the second year for the annual Santa Dash 5k. The pancake feed at the Fire Station will start at 7 am. Registration will be inside from 8-8:30am. The run starts at 8: 30 and the route will be posted here. Santa Claus will be there for the kids! The fire station is located at 343 W Roosevelt, Carlton. 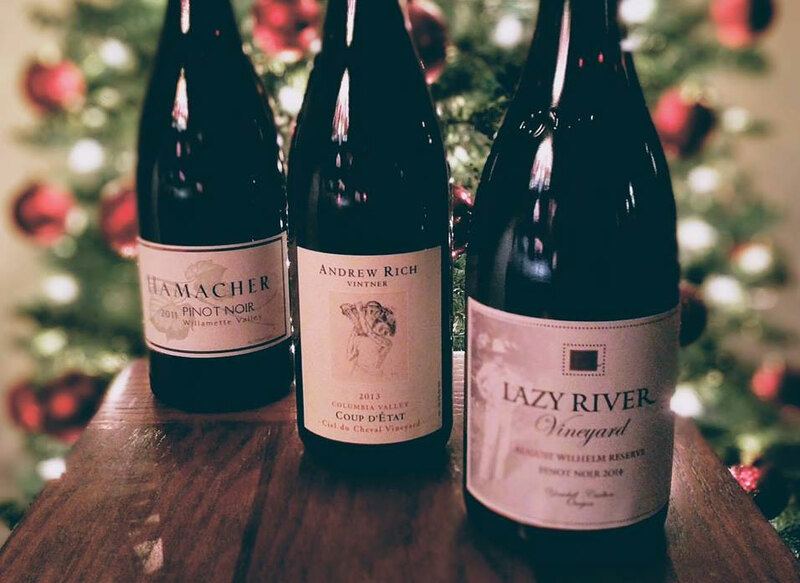 Meet winemakers at the Studio Holiday Open House from 12-4PM. Enjoy a festive array of holiday cookies and take some time to decorate your own wine cork ornament! All complimentary with the $20 tasting fee. 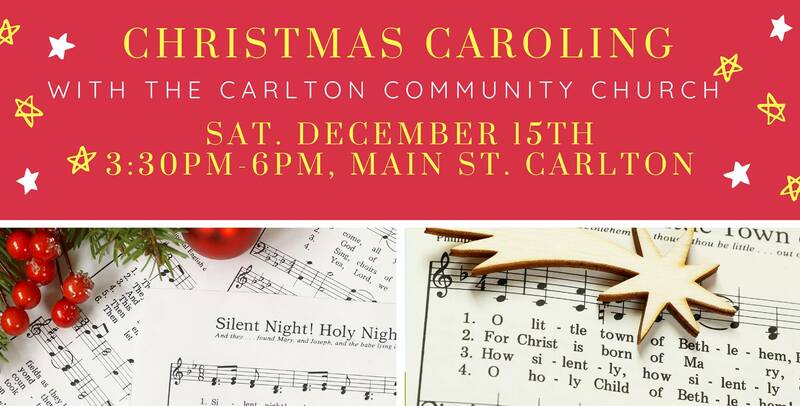 The Carlton Community Church will be caroling through town on Saturday, December 15th from 3:30pm to 6pm! All are welcome to join! Learn More about these events by following Christmas in Carlton on Facebook!